Hi guys! 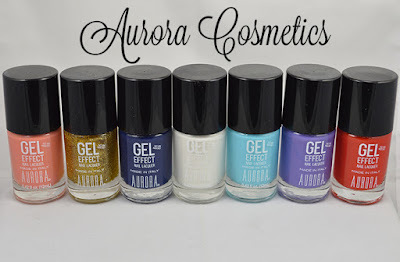 I was recently contacted by Aurora Cosmetics. They make cruelty free cosmetics and gel nail polish that DOES NOT require a UV lamp! Today I'm going to show you 7 of their gel shades as well as their 2-in-1 cuticle healing pen! Like the regular polish, it is easy and convenient to use and fast dry without UV lamp. 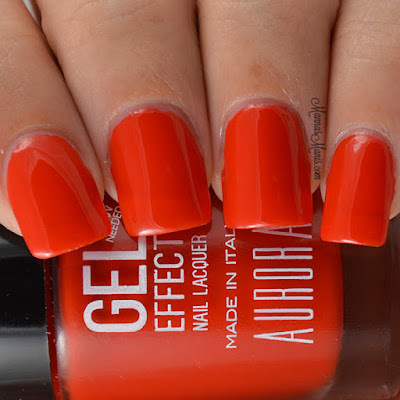 Like the Gel polish, it is shinny and durable with the persistence of up to 2 weeks. Finally, like the regular polish, it can be removed easily with the nail remover. Frozen is a stunning lilac creme. Formula was smooth, application was easy. 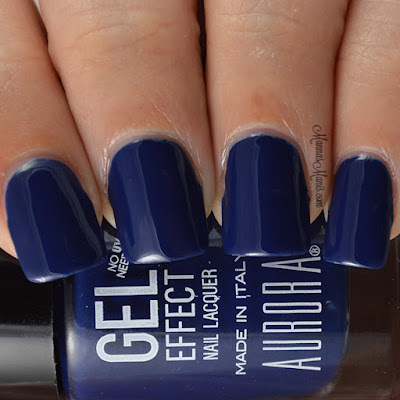 This is 2 coats topped with Aurora's gel effect top coat. Maunalua reminds me of a robin egg's blue! It's so soft and pretty. Formula was a little thin and was still patchy at 2 coats. 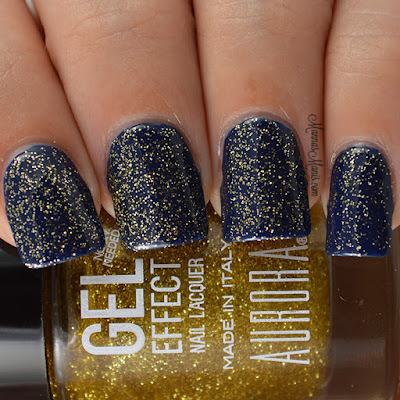 This is 3 coats topped with Aurora's gel effect top coat. Red Hill is a peachy/oragney creme. I definitely don't have a shade like this in my collection! Formula was a bit goopy. 3 coats topped with gel effect top coat. Midnight Garden is a stunning dark blue creme. Formula was perfect for this one, and application was easy. 2 coats topped with gel effect top coat. Golden Years is a gold glitter in a clear base. I tried to build this one up to full opacity but it just wasn't happening. I used 1 coat over Midnight Garden here. Moonlight is a white creme. Formula was thin for me, requiring 3 coats here. Topped with gel effect top coat. Flaming Red was pretty impressive. Why? BECAUSE IT DIDN'T STAIN! Oh how I love a red that doesn't stain! 3 coats topped with gel effect top coat. 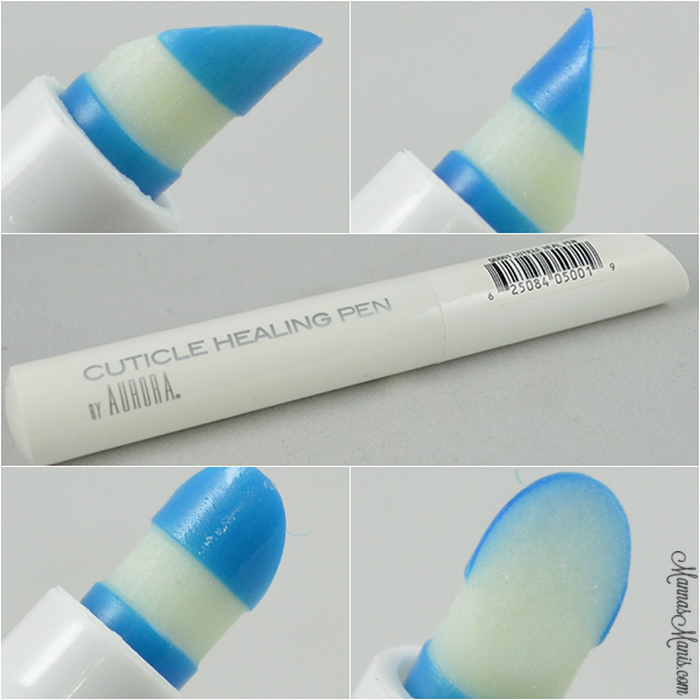 Aurora also sent their 2-in-1 cuticle healing pen! I have never seen anything like this! It's a uniquely designed pen that is a cuticle pusher AND oil all in one! The “Perfect Ten” Cuticle healing pen is safe to use and contains no alcohol, parabens and perfumes. With the pharmaceutical grade cuticle oil that aids in healing dry, damaged cuticles. you’ll not only have great looking nails, but great feeling nails. 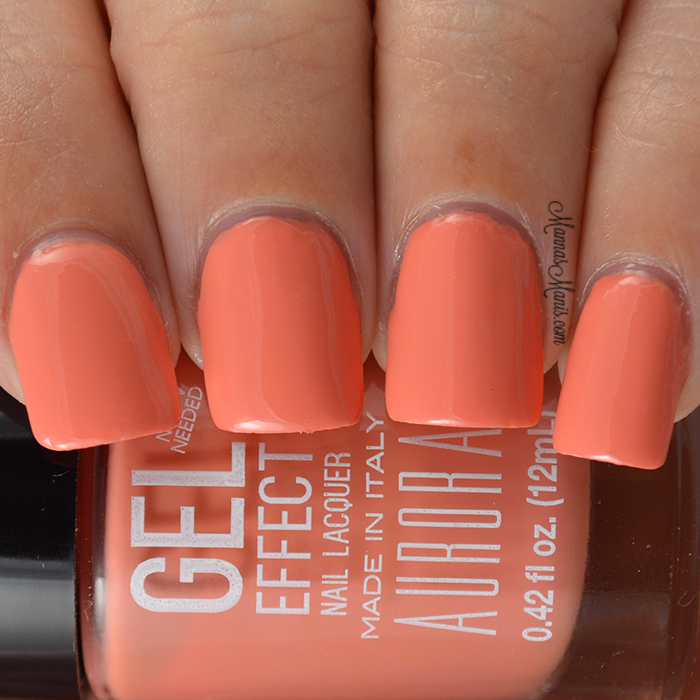 Apply the natural oil on your nails to soften the cuticles. Use the blue-tip gently push back the softened cuticles. Apply the healing natural oil to the skins around the nails. 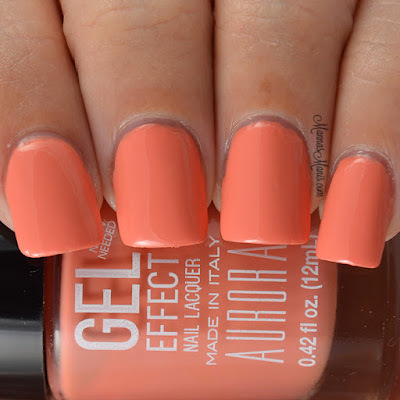 Price & Availability: All nail polish is on sale for $8.99 (regular $12) and the cuticle pen is $9.99 on Aurora Cosmetics. 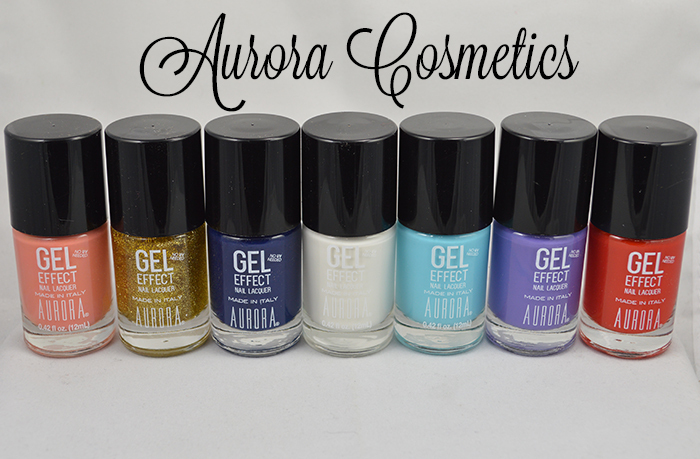 Have you tried Aurora Cosmetics?